E-Recycling is the new buzzword for those who think responsibly about the environment. The added advantage is that effective E-Recycling not only reduces toxic waste but also helps users gain monetary benefits from their redundant and obsolete electronic equipment. 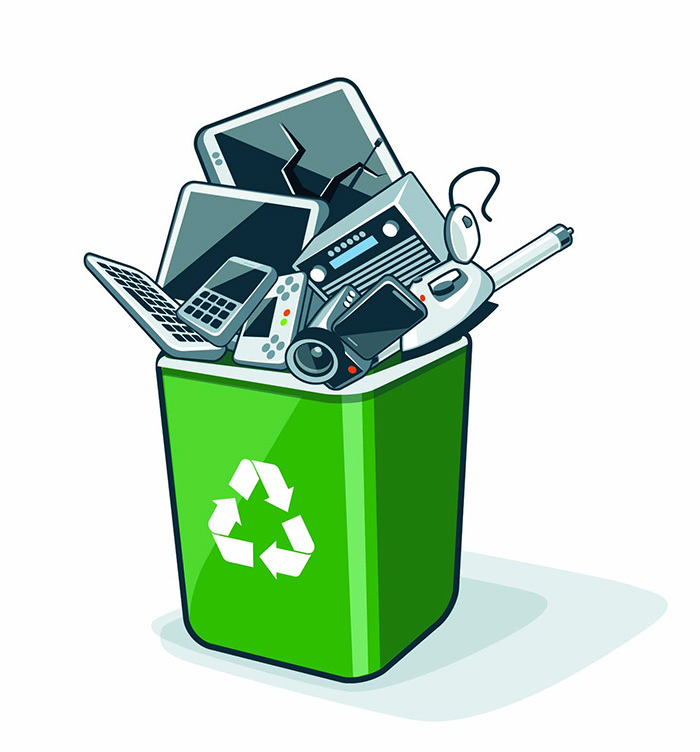 Recycle companies in Auckland cover the entire gamut of electronic items such as cameras, fax machines, projectors, mobile phones and their accessories including wires and cables. E-Recycling is a three-fold process encompassing effective removal of all data from the equipment, renovation of all reusable parts of the equipment and safe disposal of the remainder so as to cause minimum environmental damage. Any effective E-Recycle company in Auckland focuses on processes which prevent carcinogens and free radicals from being released into the air and water systems, preventing potential health problems and reducing greenhouse emissions. We provide an E-Recycling management system in Auckland, NZ, which also helps create local jobs in the society for the collection, disposal and resale of the electronic equipment that monetizes waste, providing benefits to the user, process staff and the new buyer of the refurbished equipment. This process provides a useful cog in the economic life-cycle of electronic equipment. A good recycle company in Auckland has to also take care that it follows all the legal requirements for safe disposal of unusable components of the electronic equipment.